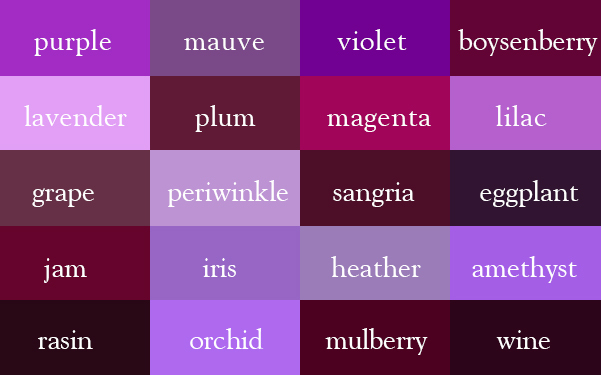 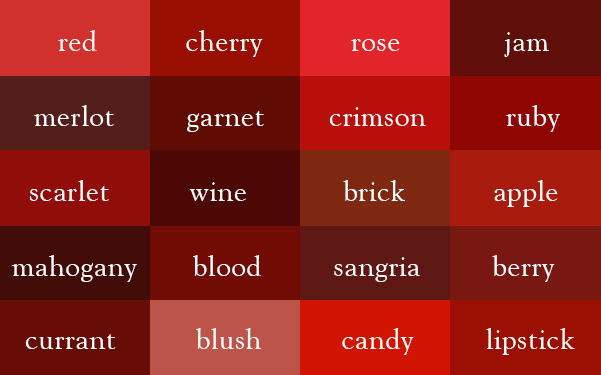 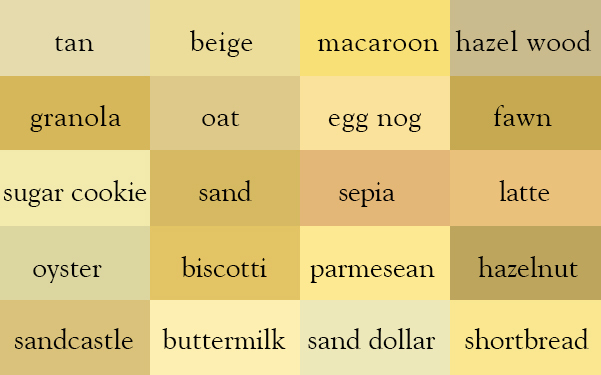 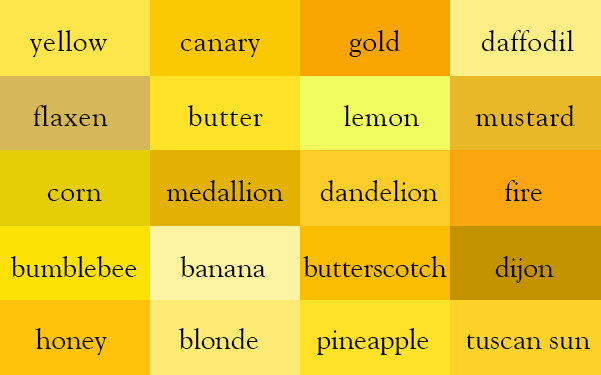 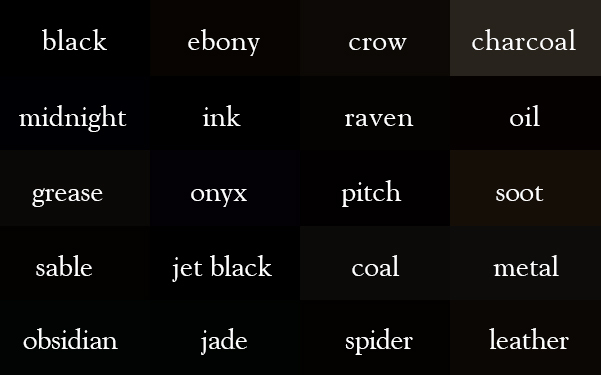 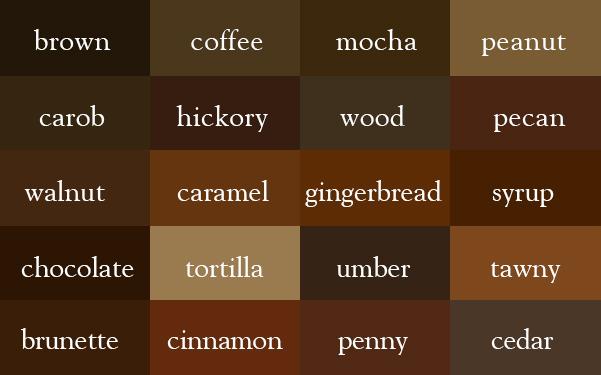 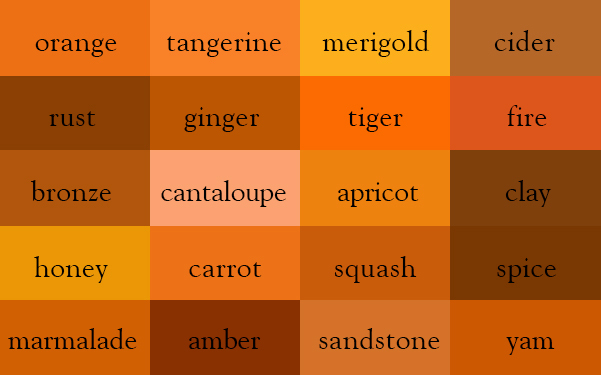 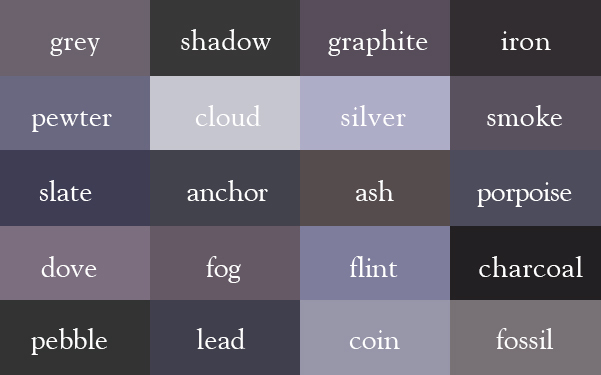 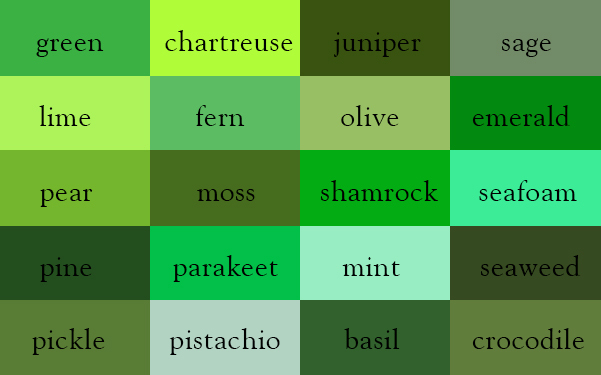 I am sharing Ingrid Sundberg's Color Thesaurus this week because I found it so wonderful. 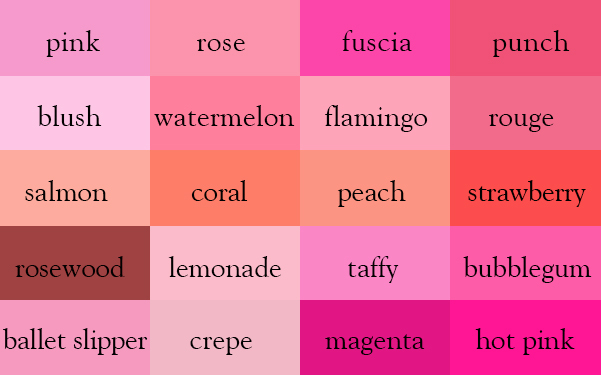 I'm pretty sure anyone who is reading this loves words as I do. 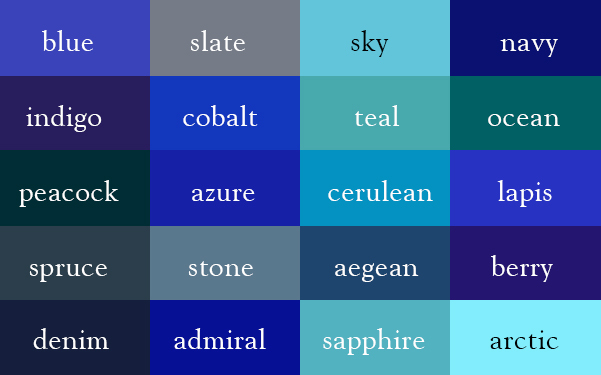 I imagine sometimes I could swim happily in a pool of them - some cold, some hot, some joyful, some sad, some wistful, some eager. 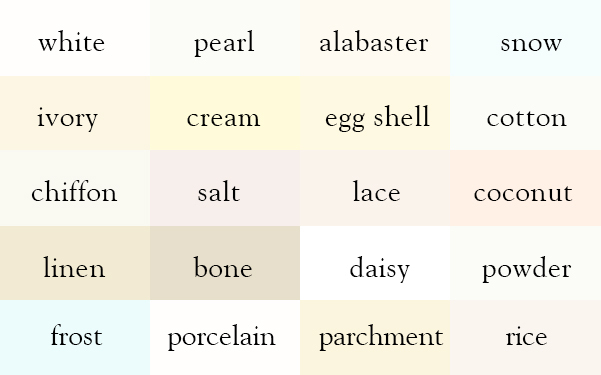 I don't think of individual words as a static collection of letters but rather, almost living things, with different personalities and tempos and moods....and none more so than the words that represent colors.